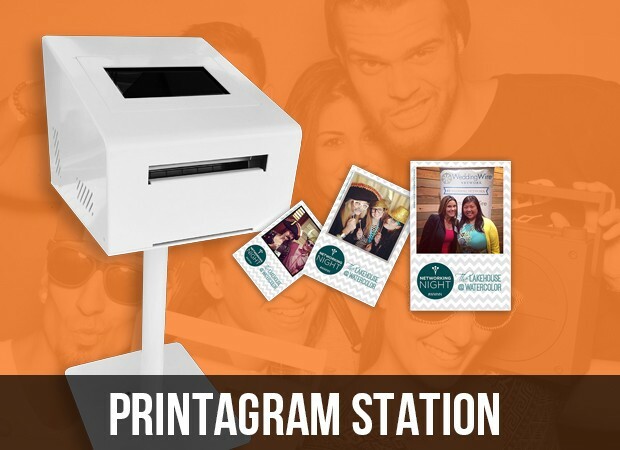 With the Printagram Station, every guest at your event now has a photo booth in his or her pocket! 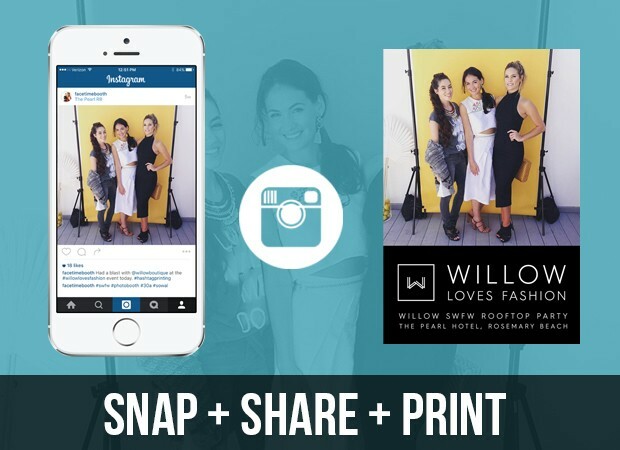 Use organic, crowdsourced photos to promote your event on social media outlets, while providing guests with a unique (branded) keepsake. Guests and event staff are encouraged to take candid photos with their own mobile devices, or with iPads provided by Facetime Photobooth. Guests and event staff upload those photos to Instagram or Twitter, tagging them with the official #EventHashtag. 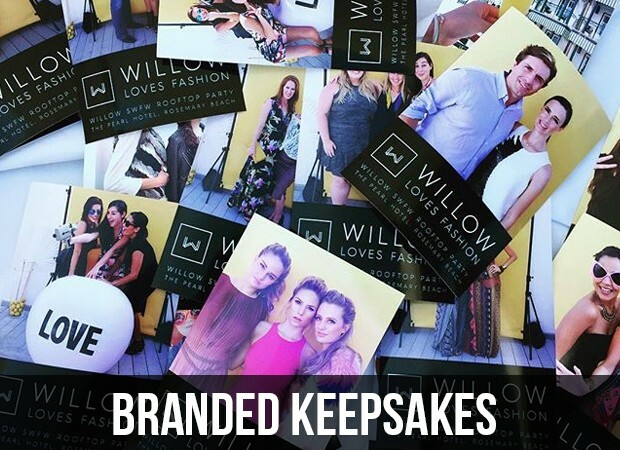 Within a few seconds, those crowdsourced photos are branded with the event/client logo and automatically downloaded to our Printagram Station. Guests can view and print their branded "I was there" 4x6 photos right from the Printagram Station. Branded photos can also be auto-uploaded to the event/client Facebook page so guests can tag their pics there. Guests' minds are officially blown.